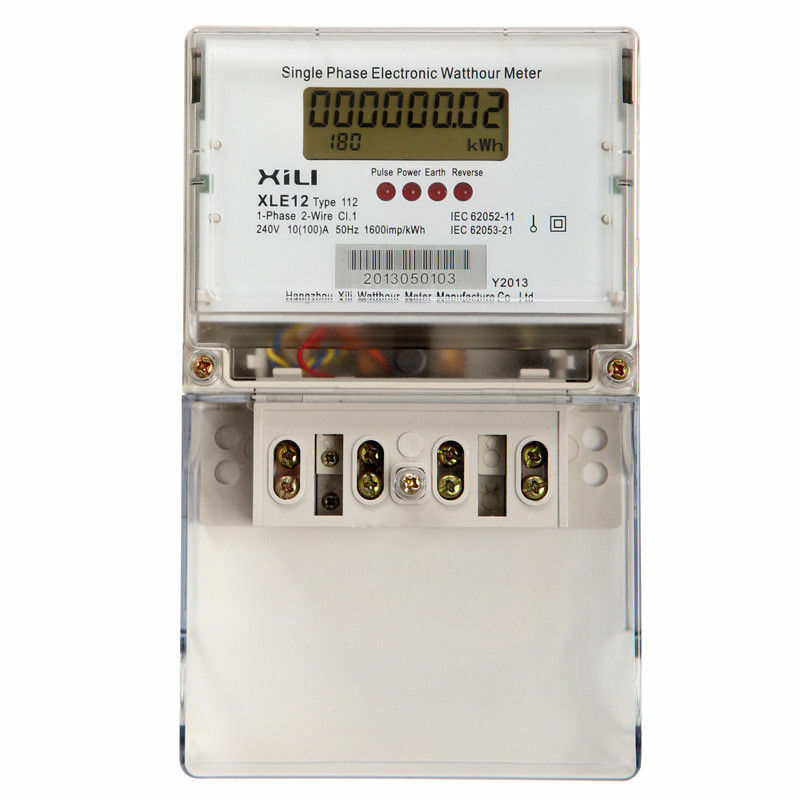 The XLE12 Type113 meter is design with extra sampling element and backup power supply to be used under various tampering conditions. 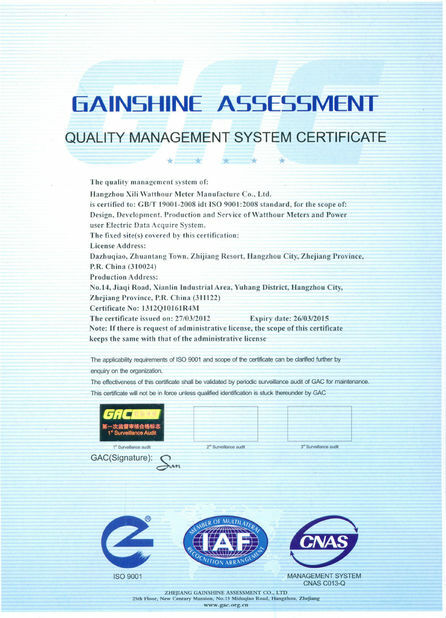 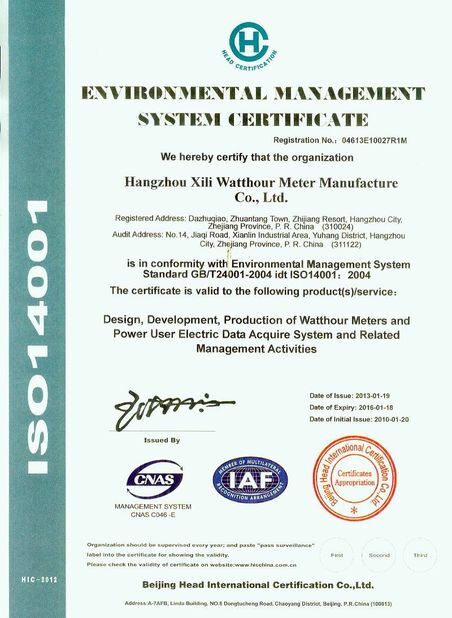 This meter is designed for developing countries to protect utility revenue. 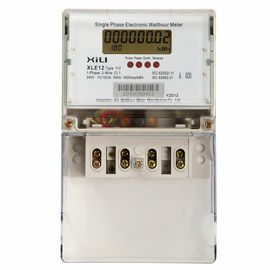 With a modern design and 10 year certification life, the small and compact XLE12 Type113 offers significant additional operational benefits over existing meter types.